The 113kW Packaged Air Conditioner is prized for its easy installation and trouble free operation in both heating and cooling applications. Prized for its efficiency, ability to cool, heat and dehumidify and its robust design, the 90kW Packaged Unit Air Conditioner is a great all rounder. 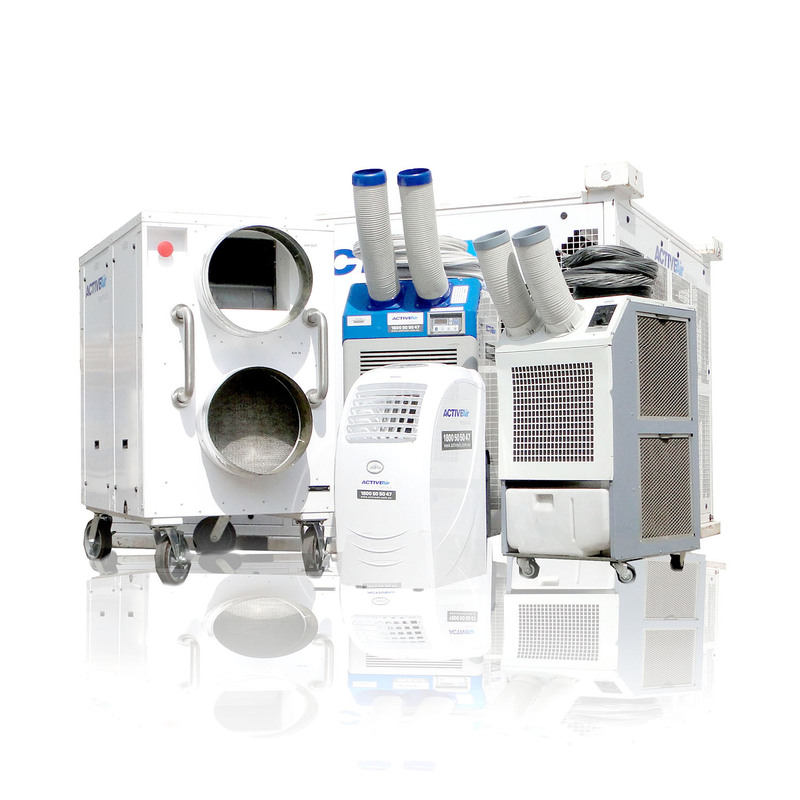 The 30 kW Packaged Unit Air Conditioner is compact yet packs a powerful punch. It’s very quiet, highly durable and efficient. The 20kW Packaged Unit Air Conditioner has large caster wheels for easy moving and transportation. These units are ideal for server rooms, medical laboratories and events. The HVAC Packaged Unit Air Conditioner provides outstanding gas heating, evaporative cooling and airflow.